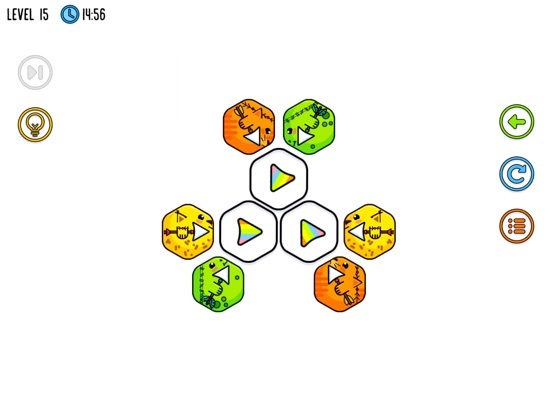 Use your superior brain pattern recognition skills to help Hexa find its match. 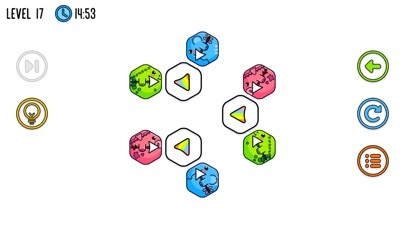 The game comes with variety of levels that challenges mind. 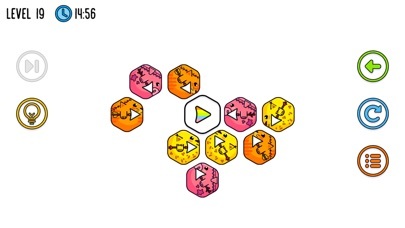 This unique puzzle game provides various opportunities to puzzle up your mind! 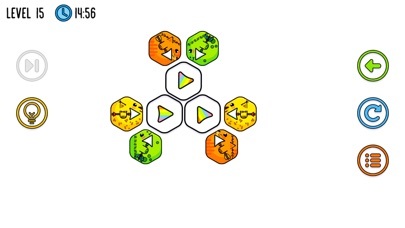 The rule’s easy, just tap on Hexa that will move it to next block. 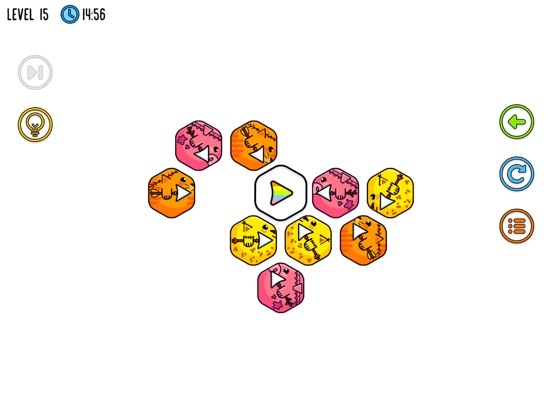 Bump Hexa’s into each other to help them find their match. 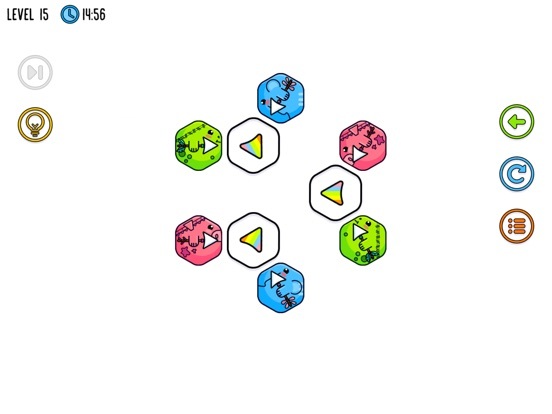 Remember only Hexa’s of same color can match, Hexa’s of different color repel each other. 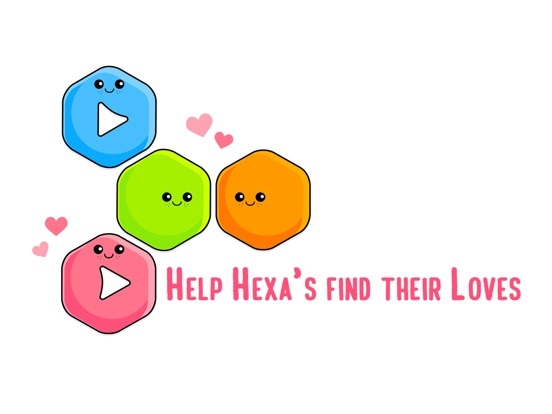 Help All Hexa’s find their match to finish level. 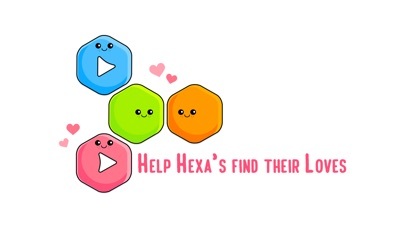 Don’t forget to leave 5 star to show your love for the Hexa’s !